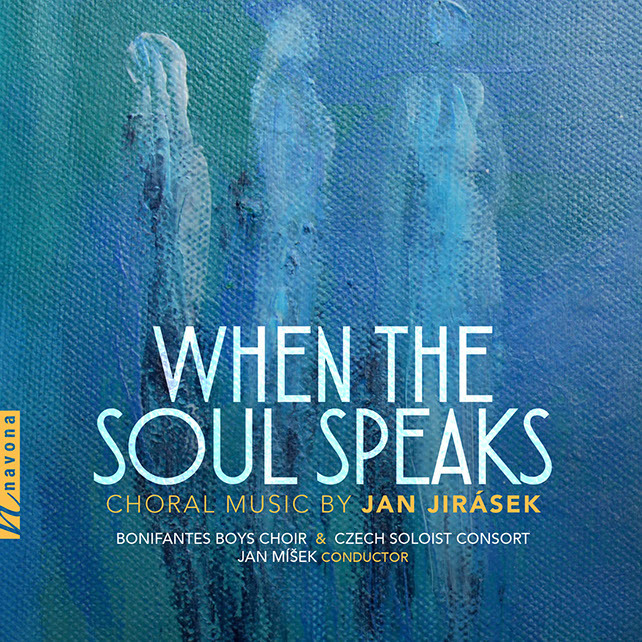 The Bonifantes Boys Choir showcases the best of the best of the Czech boy singers and composer Jan Jirásek over the past 20 years. WHEN THE SOUL SPEAKS demonstrates the abilities of both the ensemble and its leaders through the performance of Latin Christian masses, Buddhist mantras and Quran excerpts, and traditional Czech hymns — together presenting the idea that different religions and cultural customs can stand together side by side. The album, in three sections, begins with Missa propria, based on Latin Christian mass liturgy. 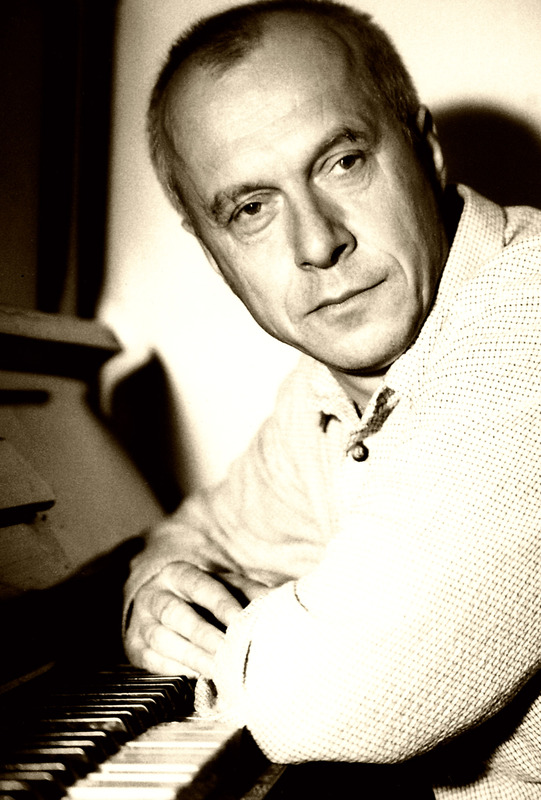 These mass settings transcend time with youthful voices and contemporary compositions that resonate with the settings of ancient masses and chants. They are followed by the Mondi parallelicycle, which continues with the Christian liturgy, but developed with texts from Buddhist mantras, Islamic texts, and ideas from Judaism. This synergy of various faiths being professed through single voices presents the idea that perhaps, beneath various opinions, there is the same intention of praising a higher power and discovering how to become one’s best self. 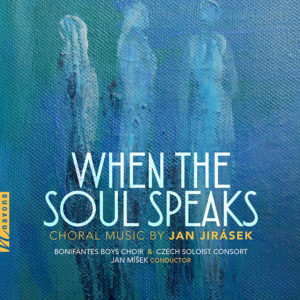 WHEN THE SOUL SPEAKS concludes with the three-piece cycle Tam, kde sláva nepřestává, which explore the fundamentals of the Czech church and state, while also looking at the violent, tumultuous times of of the Czech heritage’s beginnings and how the nation has developed since. WHEN THE SOUL SPEAKS peers through religious and cultural texts and voices. While paying respect to these traditions, the Bonifantes choir presents the voice beneath — the voice of the soul, speaking for both the self and the connection to all of humanity and beyond.